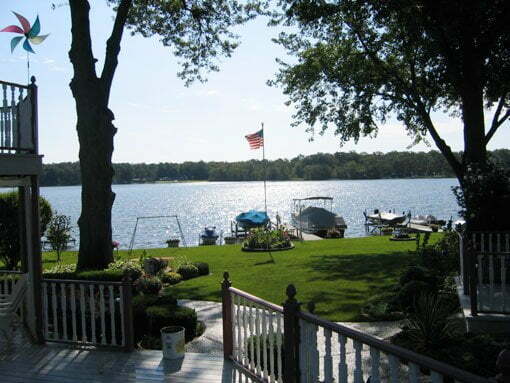 The winner of the Great American View Photo Contest, sponsored by Phantom Screens, was Robert Stigter of Burr Oak, Michigan, who submitted the winning photo below of the view from his home. Winning photo in the Great American View Contest. As the winner of the contest, Robert will receive a professionally installed retractable screen package for his home from Phantom Screens worth up to $5,000! Thanks to everyone who submitted photos and voted for the entries. Check our contest page at todayshomeowner.com/contest often for any future contests or sweepstakes.